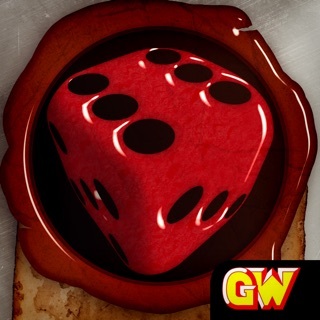 Bad Things Happen is the perfect app for Malifaux players. 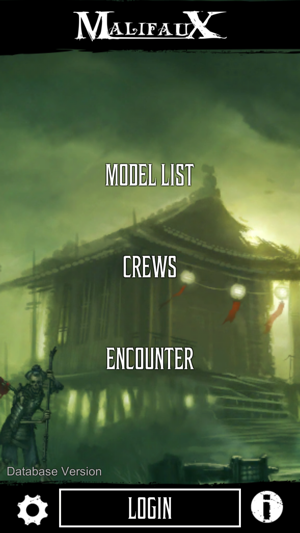 It allows you to track your model collection, build Crews, generate Encounters, and track in-game statuses. 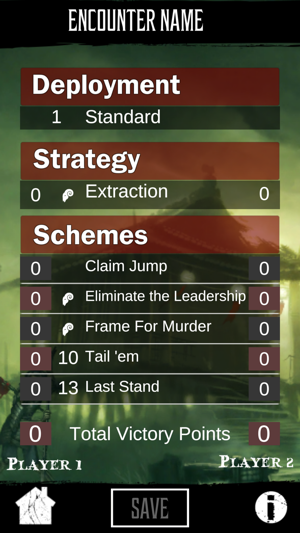 It includes the stat cards for every Faction, allowing you to quickly and easily peruse your options. 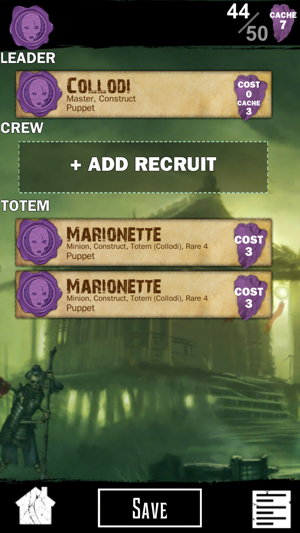 Fixed issue with Domador de Cadaveres hiring Undead models at increased cost when Embedded is attached to a master. Fixed errata for Re-animator on Nicoderm and Amelia Bathory. 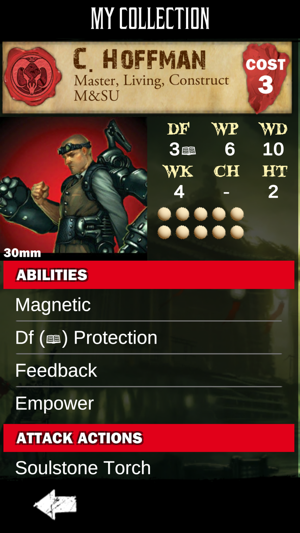 Easy access to errata cards with the $10 one time fee to unlock all character cards and abilities is great. This does include some artwork as well and you can scroll through characters with multiple artwork such as minions with three dif versions and such. Hopefully this will grow with feedback from the community. Hey the app is great, and I will buy the full version, but they need to fix it to look right on the iPhone X. They are screens that are too big and get in the way when using it on the X. 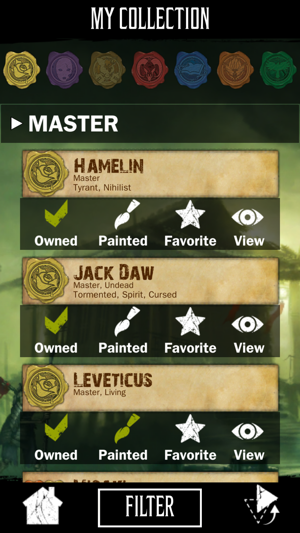 Looking forward to using this app on a reg basis for my malifaux games.